Concrete Doctor ®, a division of Wespro, Ltd, is leading the industry by beautifying old ugly concrete and saving our customers thousands of dollars in replacement costs. The fact; it costs about half the price to repair and beautify concrete than it does to remove and replace it. Most people are under the wrong impression when it comes to concrete repair. The do it yourself is just a band aid. The Experts at the CONCRETE DOCTOR will educate you to the reality of HEALTHY concrete and the new look will be astonishingly youthful. Our texture spray finishes provide uniform beauty and the Safety of a non skid surface. ﻿Limited only by your imagination! Paving stones are as natural as the earth itself. The wide array of stones make it possible to create a virtual reality of designs. Mixing and matching different varieties and colors create a one of a kind masterpiece. There is nothing more serene than your own private water pond and garden complete with waterfalls, the possibilities are endless. 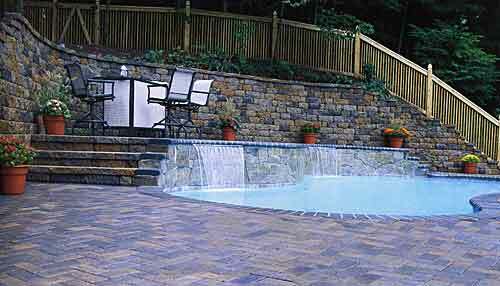 DECORATIVE WALLS - Retaining walls have never looked sooooooo good!! There is beauty and art associated with the infinite styles of decorative walls. Our expertise in designing and building your walls takes on a beautiful landscape for your specific application. The numerous stone types available make for a unique style to fit your individual tastes. The best attribute! They are absolutely maintenance free. 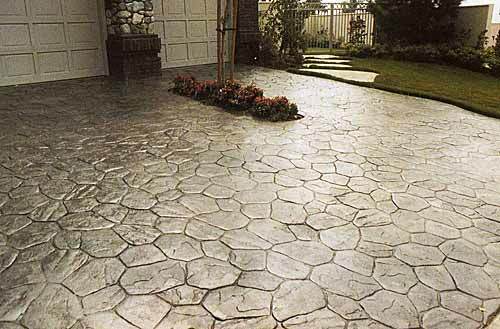 DECORATIVE CONCRETE STAMPING - Let us will introduce you to the process of pouring new concrete and imprinting a design (or multiple designs) and a variety of colors to create the look of stone or brick at a price substantially less than traditional paving stones. With this application the only limitation is your imagination. Imagine coupling this process with decorative recessed lighting. How about adding an exterior ice melting system on the front walk, steps and driveway. You’ll never shovel snow again. 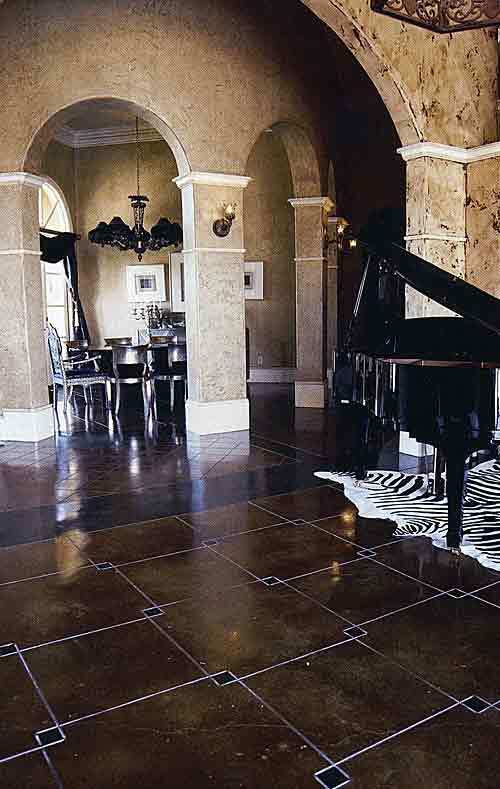 Acid stains are a chemical that actually etches and penetrates concrete surfaces to produce a variety of unique colors and marbleized shaded effects. This process is virtually indestructible. 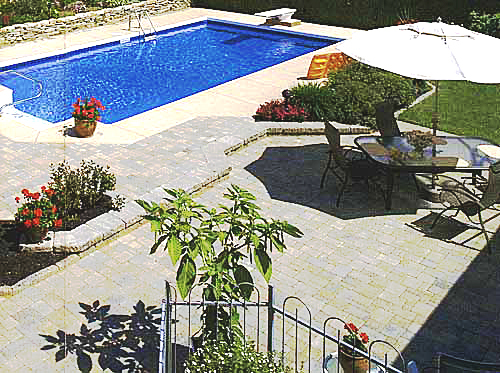 The acid stain penetrates the surface and subsurface so there is no chipping or cracking. The stained area is then treated with a unique blend of clear coat commercial sealer . When finished, the look is extra ordinary and completely wear proof. The best attribute of acid staining is the unique one of a kind appearance. YES, ONE OF A KIND! It is virtually impossible to duplicate an acid stained surface as the chemicals react differently to every concrete surface. The variety of colors to choose from can also be blended to your exact preference. Acid stains can be applied to any concrete surface. 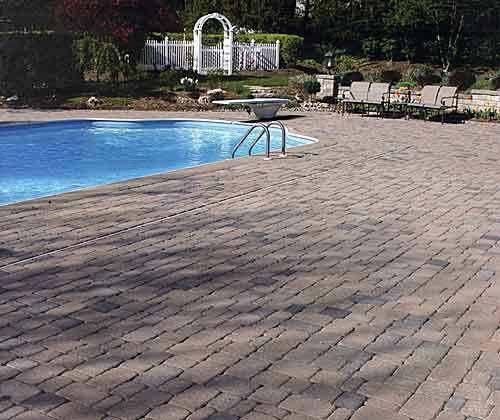 However, the best results are achieved on a trowel finish like basement and garage floors or on a Concrete Doctor cement overlay or new installation. Whether your project is residential or commercial we can show you how to IMPRESS YOUR GUESTS. 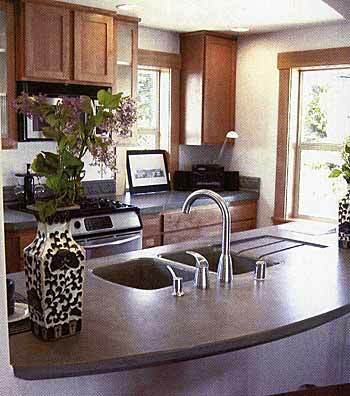 Concrete Countertops are are custom made and as unique as the individual. What is ICF? ICF Concrete is the most energy efficient way of building available on the market. It is environmentally GREEN. We can show you how to build a home that is 60%-70% energy efficcient. An ICF addition to your existing home will be the warmest room in the winter and the coolest in the summer. 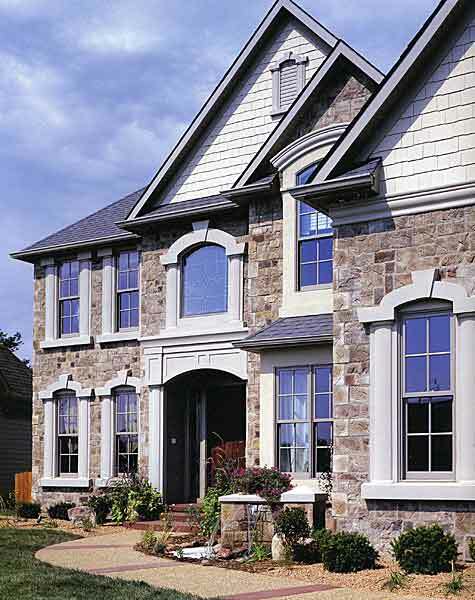 An ICF foundation will maintain a constant 58-62 degree temperature year round. This makes for a remarkably comfortable and efficient living area. Your ICF Home or addition can even have a concrete floor system with radiant floor heating throughout. Imagine waking up in the middle of the winter and standing on a floor (barefoot). A floor that is as warm as the temperature you select. How about lying down on the carpeted floor watching TV while feeling the warmth penetrate your body. It’s all just a phone call away. 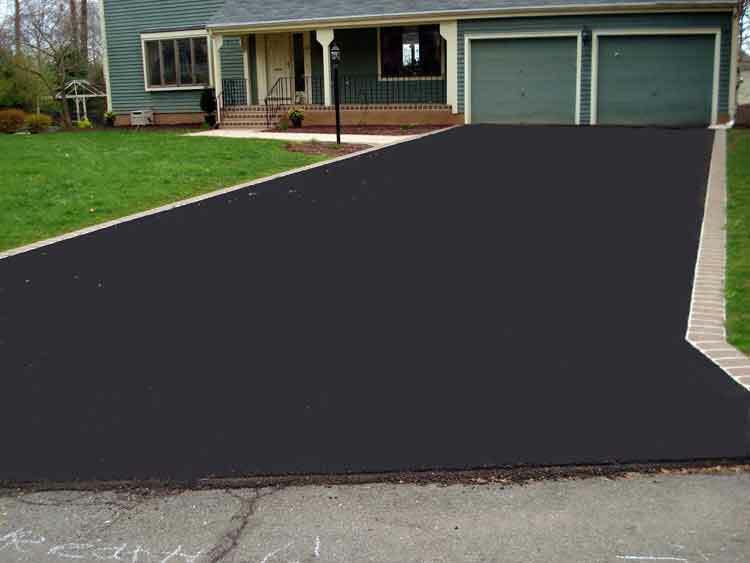 The Secret to a GREAT Asphalt Driveway Starts by Hiring a Knowledgeable Contractor Wespro has been installing asphalt driveways throughout Connecticut since 1979. Concrete Countertops are as unique as the individual. Your imagination is our only limitation. Add Glass, Sea Shells, Colored Stone, Tools, and a host of other items to create your one of a kind personalized kitchen or outside custom cooking area. Copyright 2017 Concrete Innovations by Wespro, Ltd. All rights reserved.